Click me to look and see! Need a little help? Maybe a lot? Sometimes you may find that a prayer is all you have left, but sometimes, a prayer can do the impossible. It can give you hope when there is no hope left, faith when you cant believe in anything anymore. It can transform your life in ways you never imagined of yourself. In our days, we may find that all we need is a little nudge in the right direction to see that we can stand on our own two feet. But in moments when we need more help than anything around us can give, we have within us to call on extraordinary forces to come to our aid  for there are times when nothing else works. The Sinners Prayer Book is a resource like no other. There are enough prayer books for the so called righteous, in my thinking, those with impenetrable faith and bulletproof hope. What I offer is for all of us who do it wrong, even when we try to get it right. 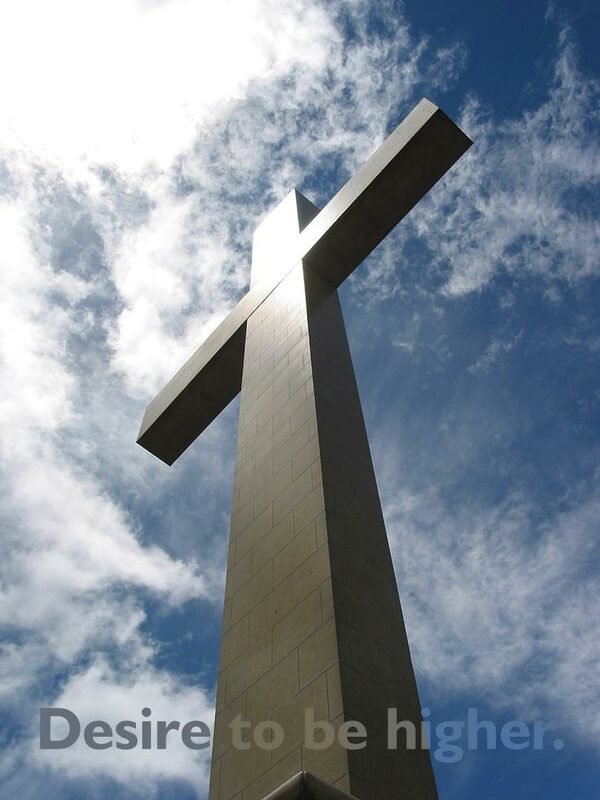 All of us who struggle with our faith, maybe even those of us who have been to the edge of despair and back. Do you have a past that you cant seem to shake? This book is for you. Do you live in the uncertainty of a heart that is searching? This book is for you. This book is for anyone who wants to discover their way to a life in the light, all of us who have been in darkness too long. These prayers want to be unnecessary. But we who are sinners trying on the shoes of a saint know how little well they fit. We want to do better in life, but cant seem to figure out how. Prayer is, for all of us who falter along the way, often the last recourse, but it happens to be the best way to a worthier life. Let Jesus help you. You dont know what He can do until you unless you put a hand out there for Him to hold  thats what prayers are for, and youd be surprised how well they help. Prayers do work. Pray the ones that you need to pray, take pieces of one or another and make your own prayers: The Sinners Prayer Book is there until you find your own voice, your own words. But if there is something inside you that needs to speak out, but you as yet dont have the language to express it, this book is always available for you to draw upon. Sort of a foot in the door to the halls of faith. Within The Sinners Prayer Book are prayers to help overcome the seven deadly sins: pride, envy, gluttony, lust, anger, greed, and sloth. These, we all have been guilty of, one or more of them, whether a little or a lot. There are prayers to battle addiction, in its many forms; to deal with bitterness, doubt, and obsession; to handle the desperate moments of life: when weve done something terrible or feel completely broken. There are prayers for hope, when nothing seems to be going our way; prayers for faith, we with shaky foundations; prayers for courage, when sometimes, fear is our only guide. Finally, we have prayers for meaning, when life seems pointless; and prayers to do right  perhaps for we who have not done enough of that in our lives. Look inside: the introduction, where I plot my purpose for these prayers; the table of contents, all the sections of the book, all the prayers within; and a sample prayer, To Faithfully Follow. If you have the Adobe Reader already installed on your computer, you may view this PDF sample chapter, Addiction. None of the prayers are overly long, none of them take more than a minute or so of your time. You can do this  you can pray. Let prayer restore you! 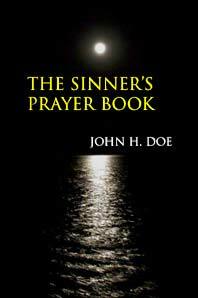 There are now two versions of The Sinners Prayer Book available, both of which you can buy with any major credit card. The first is an ebook (electronic book) in PDF form, which you can browse through on your computer screen using Adobe Reader (available free, below). When you submit your payment information, your ebook is available for immediate download! And its price is only $7.98! The second option is the book in print (paperback) form, exclusively from Lulu.com. It is available to ship anywhere in the world, for the modest price of $11.97. Both versions contain the exact same, quality original prayers. Either can be yours by clicking below! Theres no reason to wait. Start praying  start healing! Just want to browse? Look. Copyright © 2008 The Sinners Prayer Book, All Rights Reserved. 2Checkout.com, Inc. is an authorized retailer for The Sinners Prayer Book.